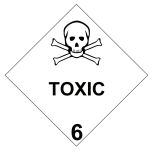 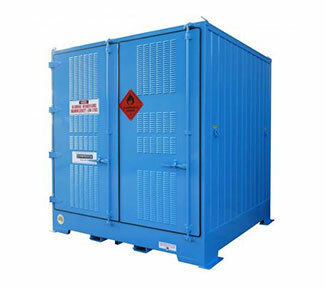 The PR12D-6 is a fully relocatable bulk store for safely housing 12 pallets of Class 6 toxic substances. 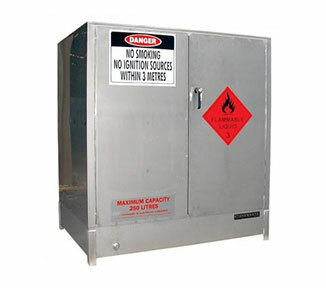 Now you can isolate toxic chemicals in a tough outdoor cabinet that resists corrosion, decomposition and combustion. 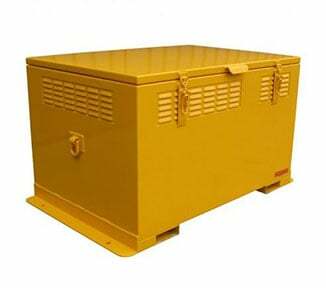 Purposefully designed for outdoor storage, the hardy PR12D-6 can withstand extreme weather conditions: it features a cambered roof, 2-PACK polyurethane primer and high gloss topcoat, engineered footings and ISO locking bars. 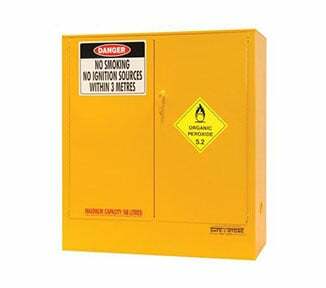 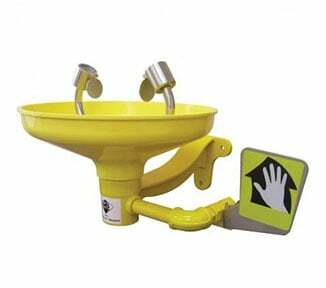 The unit comes complete with pre-installed compliant warning placards and signage. 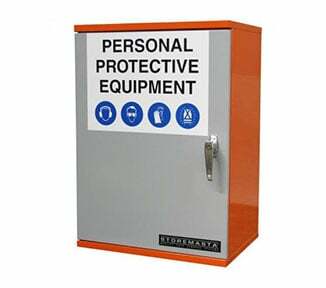 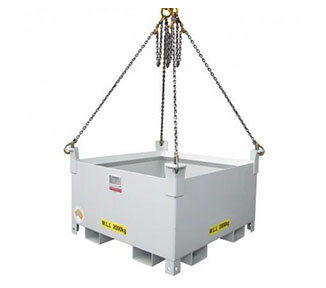 The PR12D-6 is an innovative outdoor storage solution designed and manufactured in Australia by STOREMASTA — the leaders in Dangerous Goods storage. 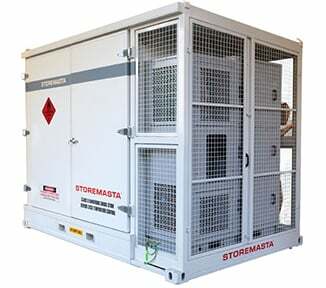 Order online today from STOREMASTA. 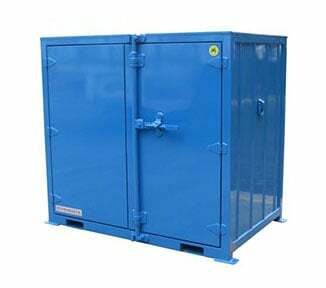 NOTE: this store is not suitable for IBC storage, please check out the STOREMASTA range of outdoors stores for International Bulk Containers (IBC).